Bring your students to tour the kindergarten room and the school. Refreshments served for the whole family! 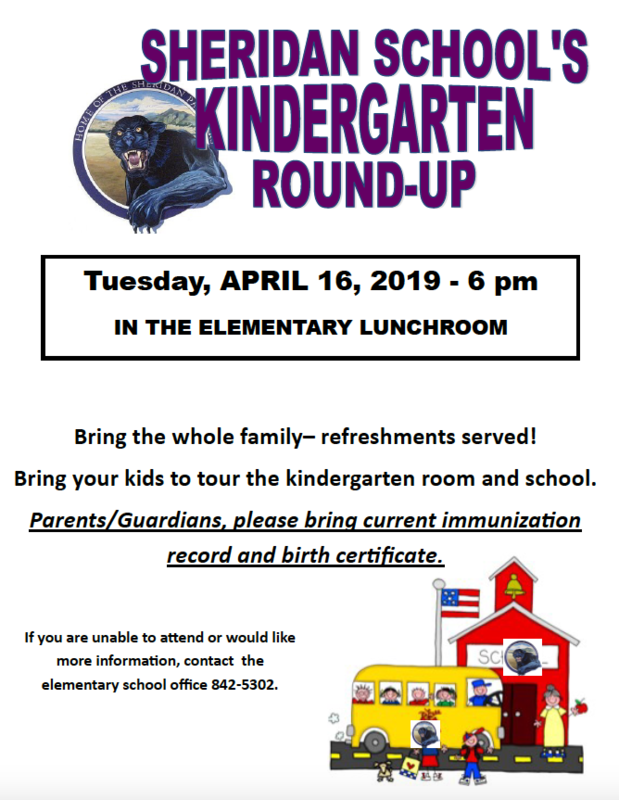 Please bring current immunization record and birth certificate. Call the school office at 842-5302 for information.